Is there an equivalent Environmental Heroine in Western popular culture that comes to mind? If not, what would you name her and where would you set the story if you wrote the screenplay? Nausicaä of the Valley of the Wind is a Japanese film released in 1984 that was directed by Hayao Miyazaki. The film tells the story of a young princess of the Valley of the Wind who struggles with the involvement of her kingdoms plans to eradicate a jungle of giant mutant insects. 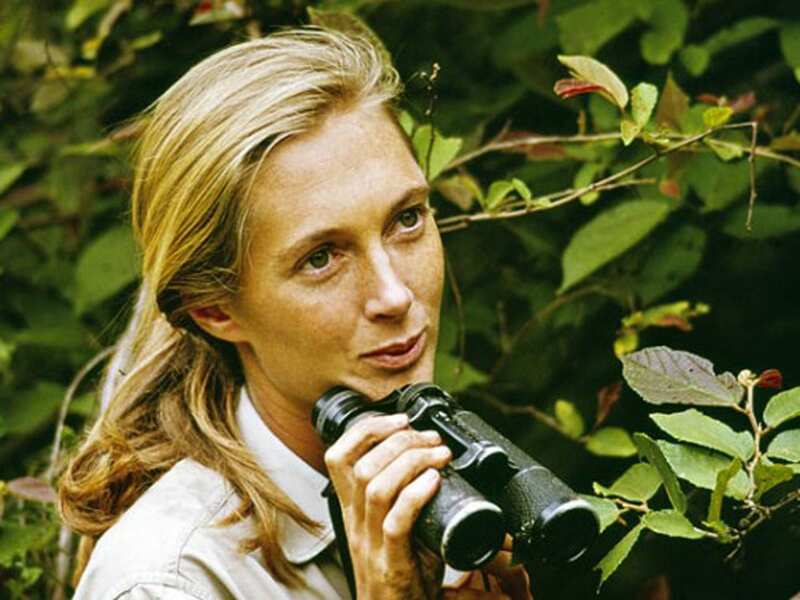 Similar to the young princess is Jane Goodall. Jane Goodall is an English primatologist and anthropologist. Just like the young princess, Jane Goodall fights to protect the eradication of the Gombe Stream National Park in Tanzania, home to the chimpanzees and other endangered species. I believe Jane Goodall is an exceptional example of an environmental heroine. Some of her ecological work include her participation as a patron of Australian animal protection group, Voiceless, the animal protection institute, in which she fights for the abolishment of factory farming on account of its tremendous harm which is inflicted on the environment as well as the ongoing cruelty perpetrated on millions of sentient beings. Goodall is also introducing how technology could help save the planet as a way to amplify the voice in support of the environment. Just like Miyazaki representation of age in Howl’s Moving Castle, Goodall believes that life is worth living, even at 84 years old.